Wiz Khalifa is clearly a proud dad. The gangsta rapper shared a photo of his five-year-old son Sebastian Taylor Thomaz while calling him the love of his life. “Love of my life. #Bash,” Wiz wrote. The Taylor Gang rapper and Amber Rose welcomed their first child into the world five years ago and despite the demise of their marriage, they both shared an undying love for their son. Unlike most celebrities who have kids and parted ways, Wiz and Amber Rose managed to find a way to co-parent their child in a way that works for everyone. The pair was recently spotted at Sebastian fifth birthday bash donning customs and everything. 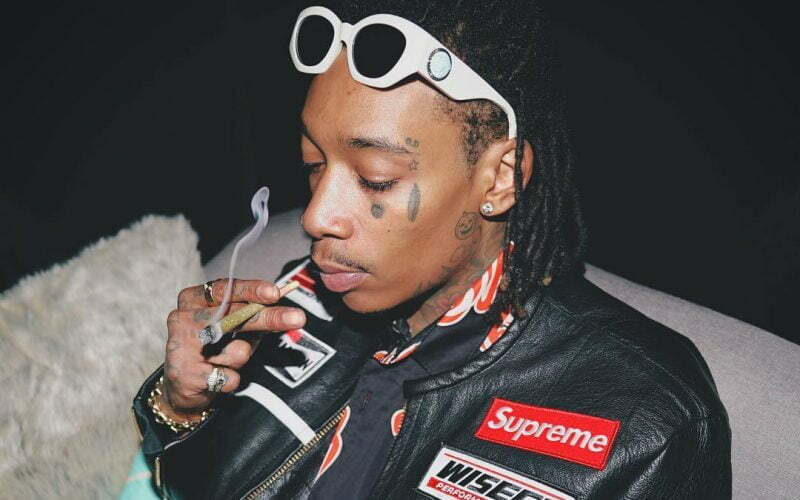 In related news, Wiz Khalifa will be announcing the name of his upcoming tour, as well as, which guest artists he will bring along with him for the ride.